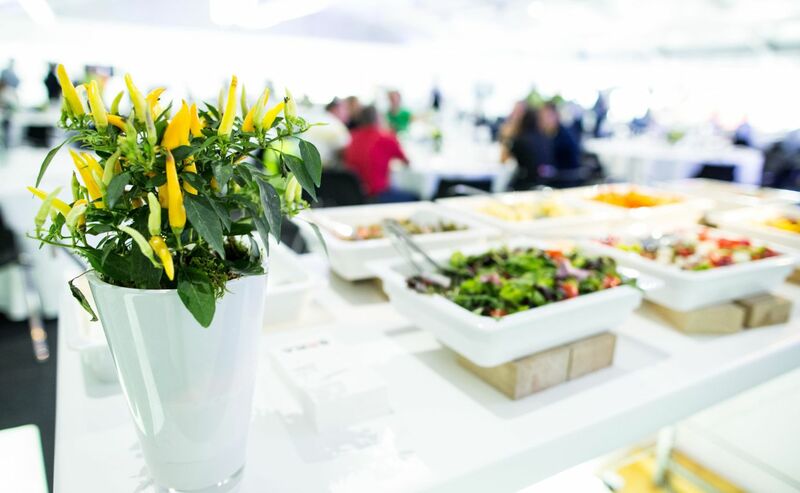 SORA catering specializes in the provision of corporate hospitality services and facilities of the highest standard for major international sports events. Through a varied offer of innovative concepts, detailed planning and smooth running of your event, we ensure to create a privileged atmosphere for client relationship and networking. Is it for football, tennis, golf, basketball or any other type, we bring you the ultimate in sports hospitality that your clients wont be able to resist. 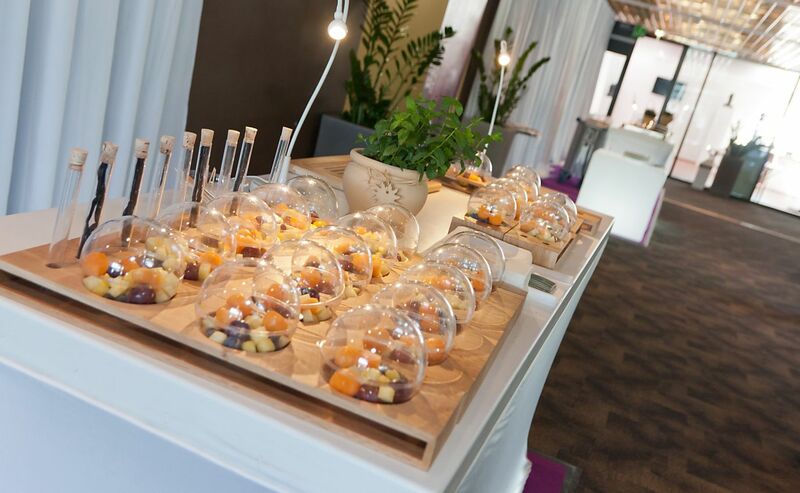 From choosing the optimal service organization and catering technology to innovative service and food concepts, we ensure to make your event unique and a create a lasting memory for everyone involved. With more than 30 years experience, we are known as a reliable,responsive and professional partner for sporting events. In recent years, we have catered at many high-profile sporting events in Slovenia and abroad. 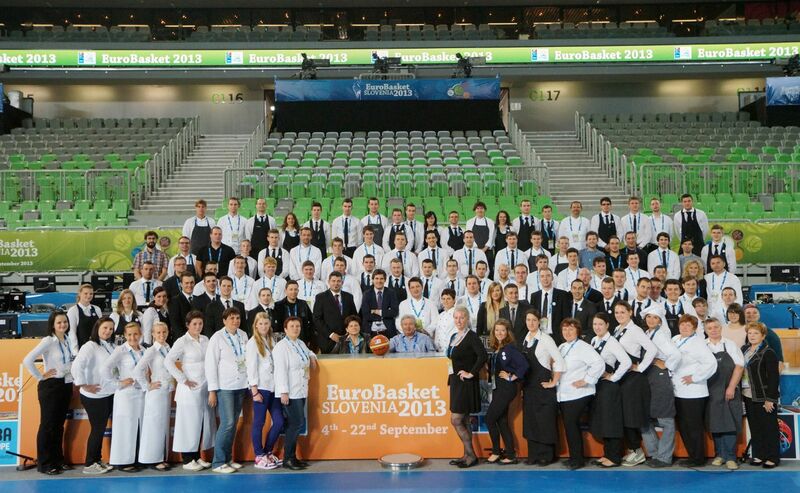 Based on our extensive list of references and experiences, SORA Catering has been chosen to be an official caterer of Eurobasket 2013. Spectators, fans, press, volunteers, local, foreign delegates, VIP guests and sponsors - in terms of food and drinks at Eurobasket 2013, expectations are high. SORA Catering is expected to serve about 66.000 meals in only 18 days in public and VIP zones.